Google today announced the availability of the property and activate Street View in Dubai, a feature provided by Google Maps to allow users to see the streets in the city in a manner 360 degrees. 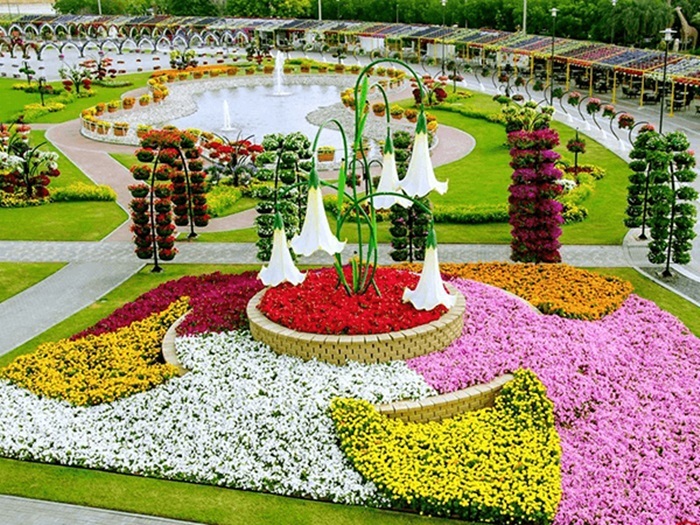 It is the first turf, which is provided to the streets in the Arab world this property. This property has been established since the month of May 2007, the service is available in more than 3000 cities in 63 countries around the world. 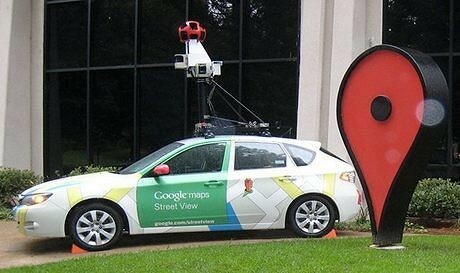 Where Google Street View provides users with rich experience and browse pictures, plus it allows users to see the main sights in the world, in addition to seeing the natural wonders, and navigate between several places they are interested in. And places that are available in Street View service in Dubai are: Sheikh Zayed Road, Dubai city center, slopes, Dubai Marina, Business Bay (Business Bay), Bur Dubai, Deira, and more. Where users can be seen in these places, streets and rounded off to the nearest degree in Google Maps, or by dragging the orange tag (Bijman) and put it on a specific street in blue. 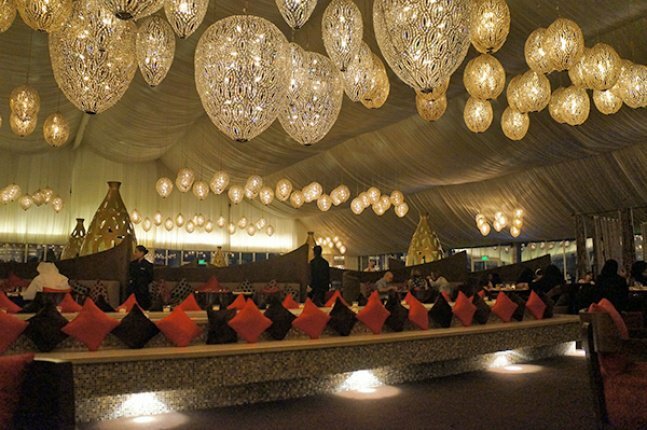 5 Ramadan Tents In Dubai do not miss !